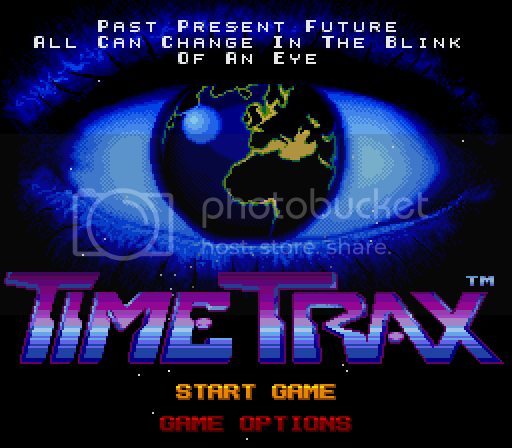 July 08, 2013 by BeaglePuss Time Trax for the Sega Genesis now available for download! Time Trax was a platformer planned for release for Sega Genesis/Mega Drive that was ultimately cancelled. The game did see a release on the SNES, but the unreleased Genesis port appeared to be lost for good. That is, until now! Sega Age is proud to bring you this lost gem for free download! Enjoy the game on your computer or Everdrive today.